Some days I am doing well if I just put my contacts in. To be honest, the hardest thing about working from home for me is not wanting to do my hair and makeup everyday. I’m not that girl that loves sitting in front of the mirror for hours – I wish I just work up with plucked eyebrows and a shiny lip. Don’t we all? Because I’ve been simplifying my daily beauty routine, I wanted to share some of my favorite new products with you. 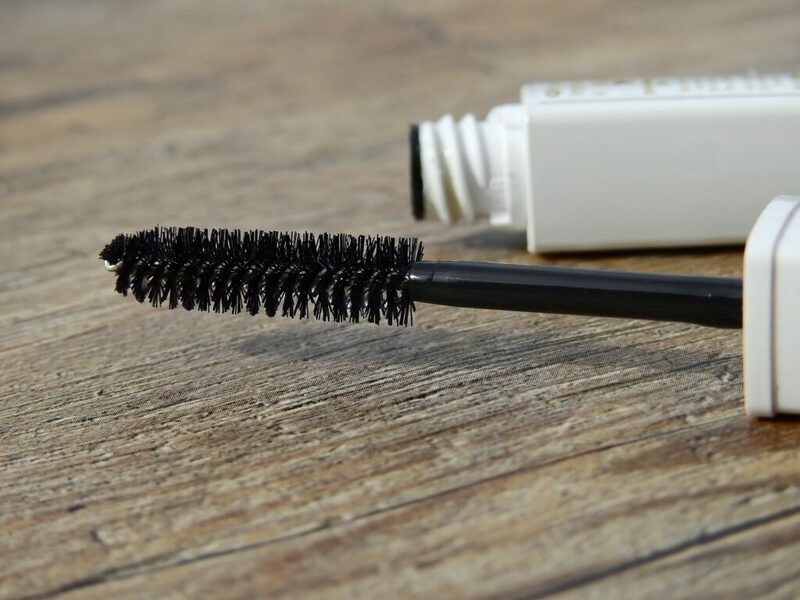 These make my life SO easy – and keep me feeling beautiful. Let me know if you’ve tried any of these – and what I should me adding to my beauty counter! 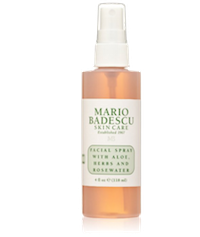 I bought the Mario Badescu Facial Spray awhile back when I wanted to experiment with no makeup on my days at home. It is awesome! I love the fresh rose scent and the freshness it brings to my face. I love it without makeup, over makeup, or when I just need a pick-me-up! 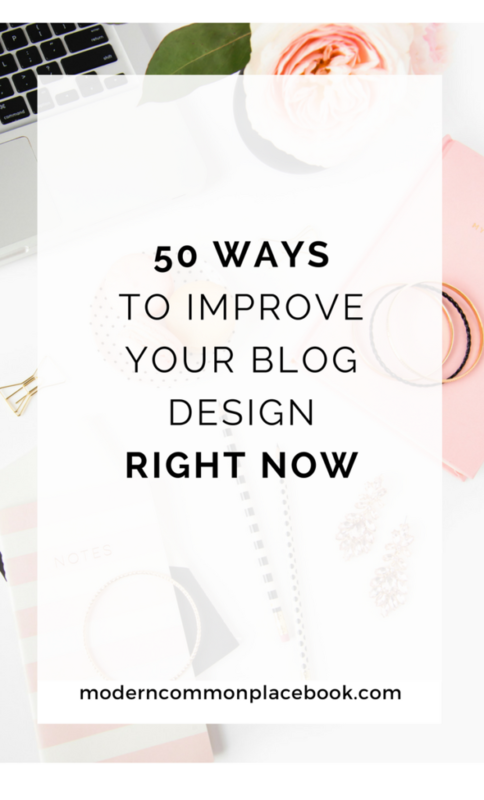 If you work at a desk, I totally recommend keeping a bottle in your drawer :). I LOVE me some beautiful nails. And, if I had all the time in the world, I’d be painting them every other day. But, who has all the time in the world? I found this Pink Armor Nail Strengthener and had to try it! Not only does it make my nails incredibly healthy, but now my natural nails are actually pretty! They add a pink shine to my nails. The actual “polish” takes a few seconds to dry, and I don’t have to walk around waving my hands to keep from messing anything up! Definitely try this one. 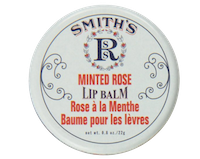 Smith’s Rose Lip Balm is like luxury lip balm for under $6. It’s smooth, not sticky and feels like butter on your lips. I am not a lip gloss person (See my “I’m Not a Lip Person” post here) and this stuff looks like lip gloss and feels like lip balm. Put this in someone’s stocking this year. 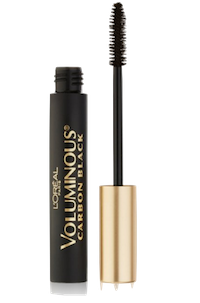 It is no secret that L’Oreal Voluminous Mascara is my favorite mascara ever. Even all the celebrities love it. What I love about it, is that it feels like eye liner, mascara and a hot date all rolled into one. Who doesn’t want to feel like a hot date on an average Wednesday morning? Only want one new product to try? This is it. I use a lot of Mary Cay cosmetics, the my one time all-favorite product from them is their concealer. I don’t have perfect skin, so if I want to look good without makeup and powder, this concealer does it. 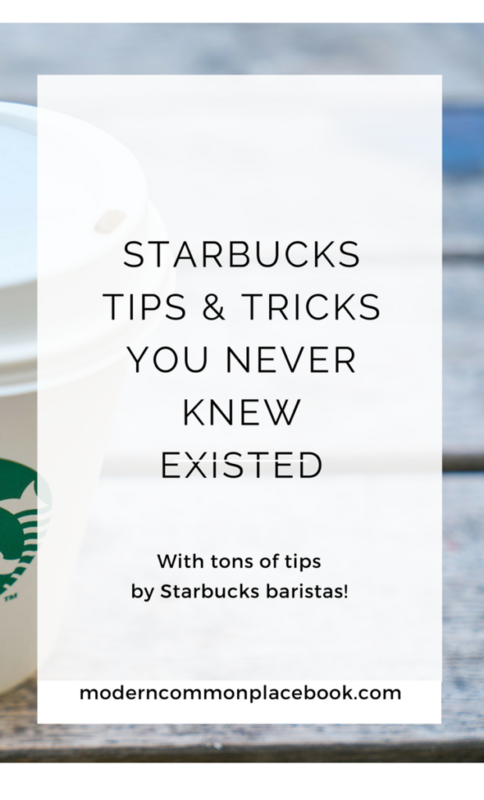 It is so thick, that one tiny pea-size amount goes a long way. I keep one of these tiny tubes almost a year – that’s how powerful it is. It is perfect for under eye circles, blemishes and just a face pick-me-up. 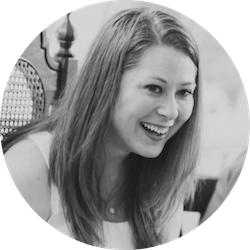 My Mary Kay consultant is Amanda Yorton and you can see her site here and her Facebook here. She’s the best :). I go through a lot of bronzer and blush. I remember one time growing my mom said, “And we ran out of the house before I even had time to put on my blush!” Haha. 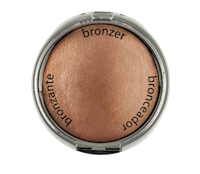 This Atlantic Tan bronzer by Palladio is my favorite bronzer right now. It is natural for me, doesn’t smudge and gives my cheeks a shimmer glow! 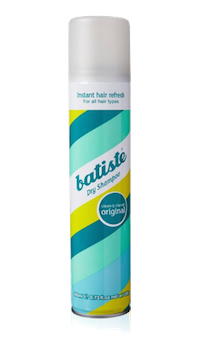 Add this on a plain face and you look like a movie star. Love any of these? 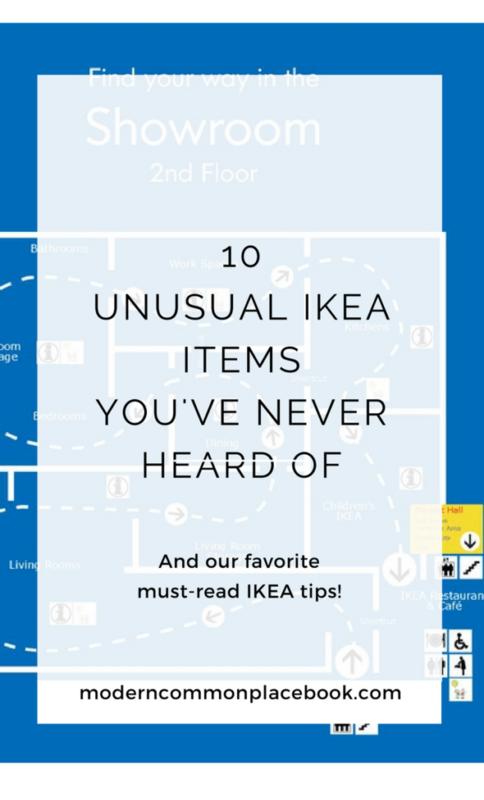 Let me know your favorites!